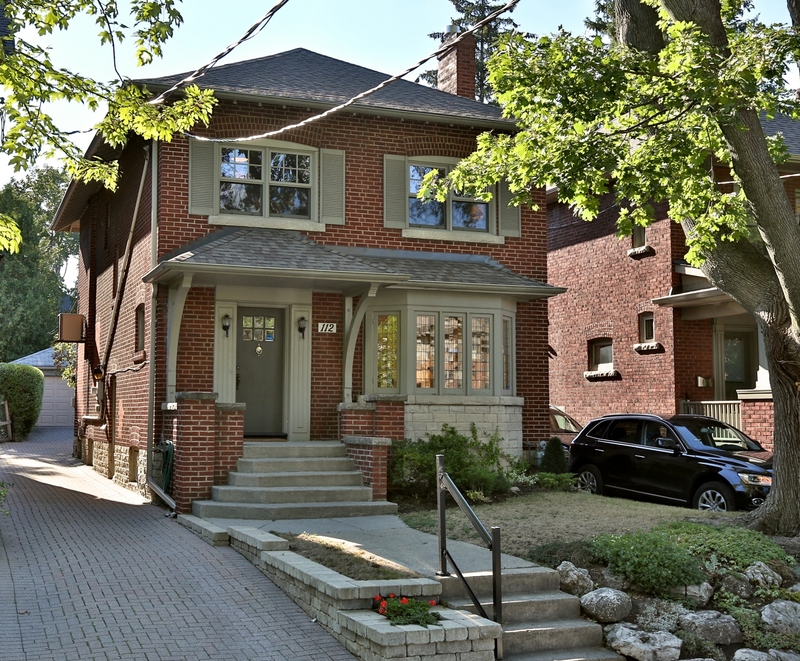 Wonderful Opportunity To Own In The Much Sought-After Chaplin Estates Neighbourhood! Closet To Oriole Park Public School, Parks, TTC And Beltline. Beautifully Maintained And Rich In Character This Home Should Meet Your Needs. Dining Room And Kitchen Open To Large Deck With Awning And Glorious Garden. Four Generous Bedrooms Offer New Double Windows And Good Closet Space. A Finished Lower Level With Recreation Room, 3 Piece Bath And Ample Storage Complete The Space. Rare 2 Car Detached Garage At Rear Of Property. A Gem!